With the first few Fiat 500 minicars now landing in Chrysler dealerships this month and next, the small car's fuel efficiency is clearly one of the main questions buyers will ask about. Now the EPA has released its final ratings for the car, though they're not yet on its FuelEconomy.org website. 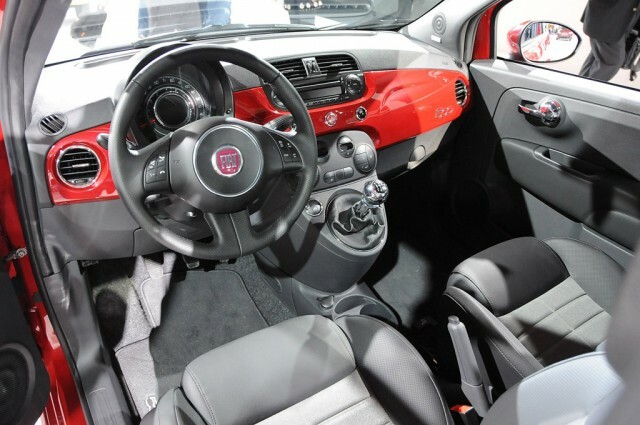 The agency says the 2012 Fiat 500 gets 30 mpg city, 38 mpg highway when it's fitted with the five-speed manual gearbox. That's a combined rating of 33 mpg. 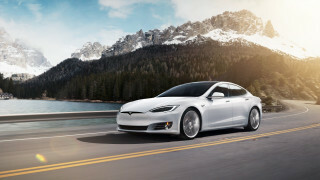 For the optional automatic, the ratings come in at 27 mpg city, 34 mpg highway, for a combined 30-mpg overall number. Those are respectable numbers, though not quite up to the magic 40-mpg mark that's the new benchmark for even compact cars these days. And it compares well to some of the little 500's likely competitors. Sticking to the realm of three-door hatchbacks, the 2011 Honda CR-Z hybrid coupe gets 35 mpg city, 39 mpg highway in its automatic form, and 31 city, 37 highway with a six-speed. Because hybrids are sensitive to usage, though, actual CR-Z mileage may vary more in either direction than in the gasoline cars. Finally, the 2011 Mini Cooper gets 29 city, 37 highway with a manual and just slightly less with an automatic: 28 city, 36 highway. The 2011 Ford Fiesta (a five-door hatchback or four-door sedan, versus the Fiat 500's sole three-door model) comes in at 28 mpg city, 37 mpg highway with a stick shift, a shade under the manual 500. Fitted with the dual-clutch automatic, though, the Fiesta turns the tables: It's rated at 30 mpg city, 40 mpg highway, far better than the auto-box Fiat. 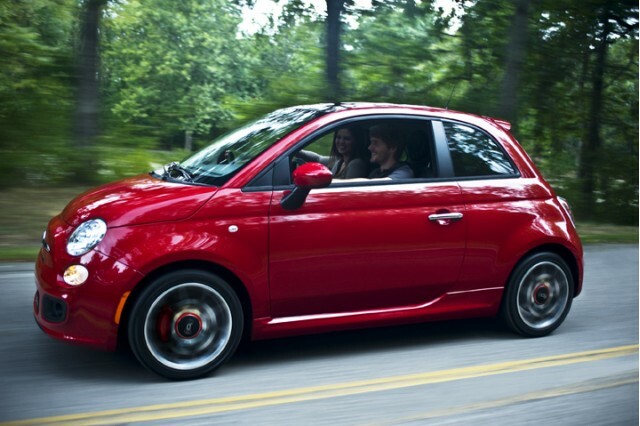 Our sister site TheCarConnection has just published its complete review of the 2012 Fiat 500, which it rates at 7 out of 10.